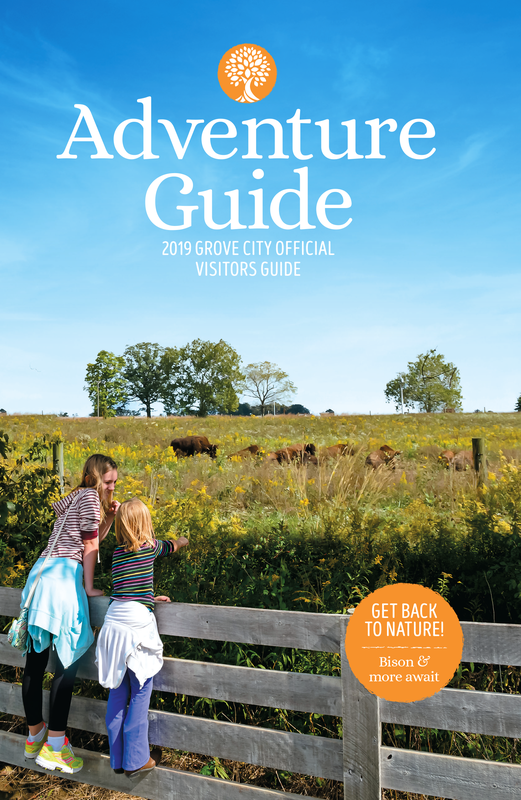 Planning a Columbus, Ohio tour? Don’t miss your chance to journey through a wonderland of antiques and primitives as you explore three expansive levels of Country Hearth Primitives. The mercantile’s 3, find a seat in the center of the store while you put your chips to work playing “Blingo Bingo” where everyone wins a piece of jewelry! 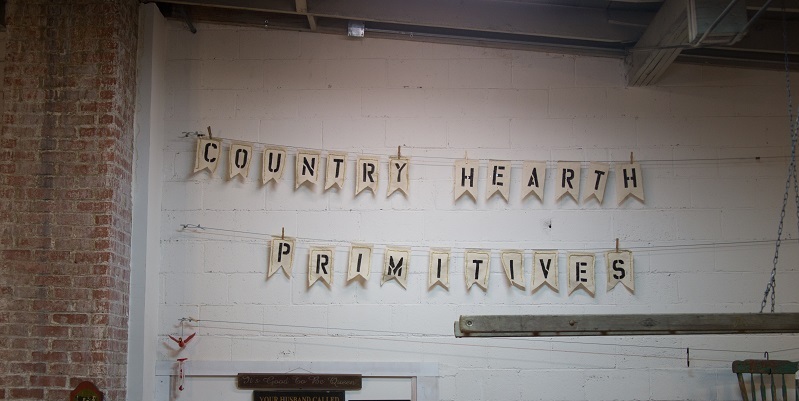 Country Hearth Primitives (located in Grove City’s Historic Town Center) offers a truly varied selection of antiques from various vendors all packaged in a quaint shop with four floors to delight antique lovers.